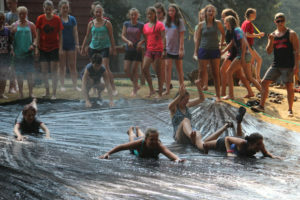 Check out more Junior Camp videos here!! 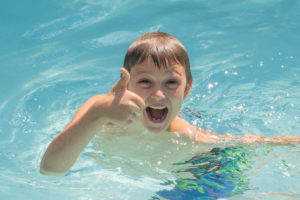 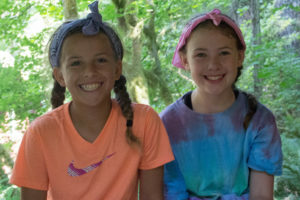 4th – 6th graders will love the opportunity to spend an entire week at camp. 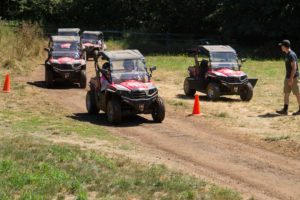 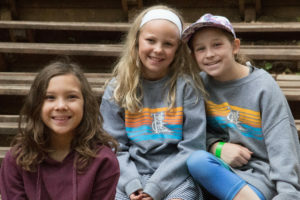 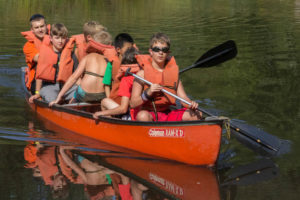 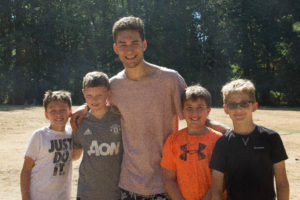 From the moment they arrive on the grounds to the time they leave, campers will experience a great time of fun along with their Counselors and other staff who are there to help campers experience new activities in a positive, fun atmosphere, while showing God’s love to each one throughout the week. 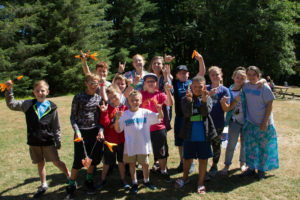 Archery // Big Swings // BB Guns // Camp Store // Canoes // Chapel // Climbing Wall // Club Time // Crafts // Disc Golf // Fireside // Gaga Ball // Go Karts // Hammock Village // Rockets // Skits // Slip n’ Slide // Snak Shak // Swimming // Team Comp // Tree House // Water Fights and so much more!